Primer prepares, penetrates and softens the joining surface more rapidly than cement alone and enhances the bond strength. - For all classes and schedules through 24" diameter. - For potable water, plumbing, irrigation, conduit, sewer, drain, waste and vent systems. 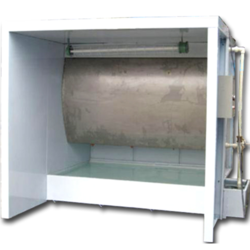 - Meets ASTM F-656 standard requirements. sprayed paint work, all interior car cleaning, and furniture, prior to painting or polishing, vinyl floor cleaning and removal of dry bright spots. 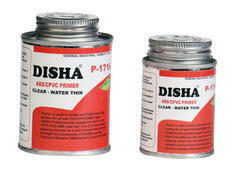 environment friendly paint, varnish and tar remover. Remove paint, tar, varnish without affecting and damaging parent surface. Widely used in automobile industries and maintenance industries where paints need to be removed. Top cut is a fine cutting cream and a recommended product to be applied to the touchued up area after 24 hrs for a smooth and shiney finish. It also remove hairline scratches, dead oxidized paint and hard water spots. Available in 50 gms tube.